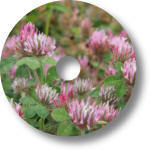 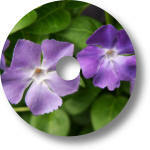 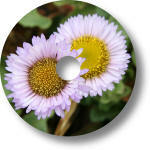 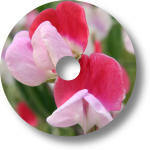 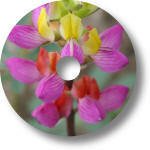 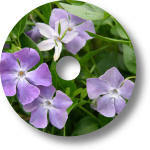 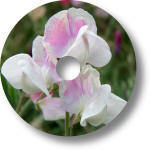 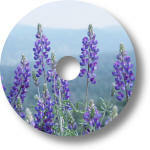 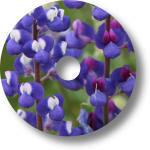 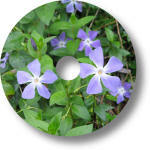 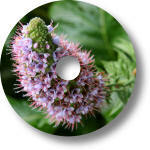 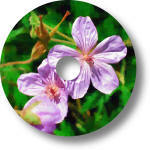 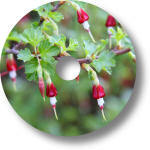 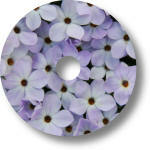 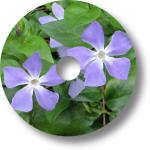 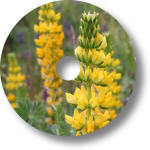 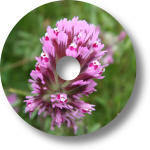 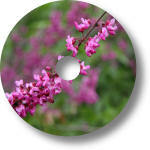 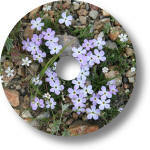 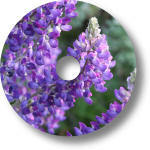 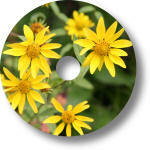 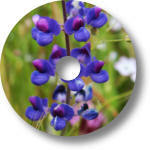 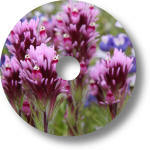 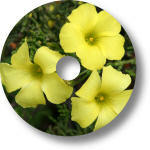 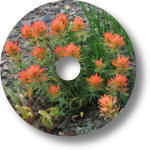 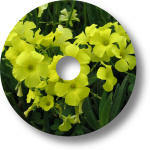 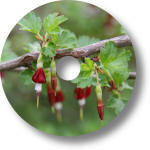 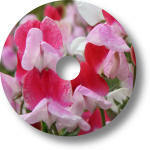 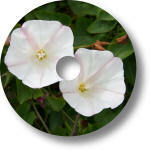 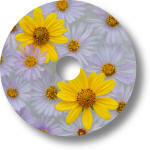 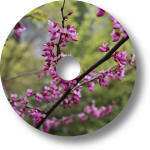 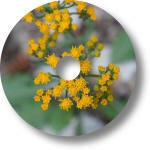 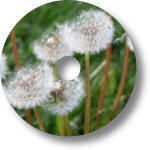 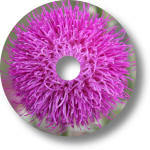 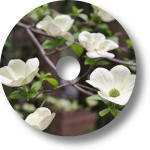 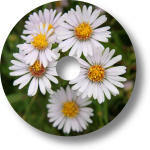 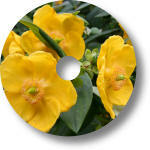 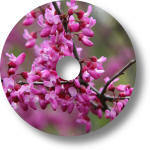 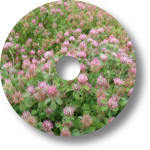 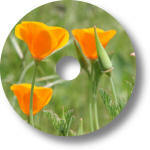 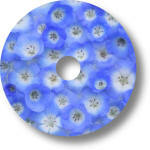 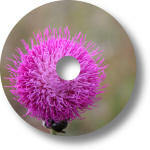 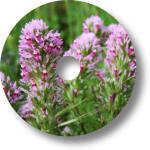 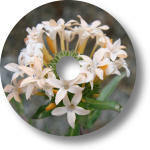 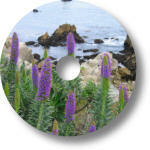 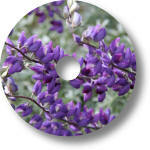 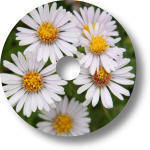 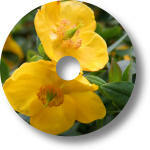 Wildflowers Pack for Acoustica CD/DVD Label Maker! 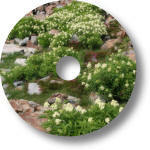 To download the art pack, click on the link below. 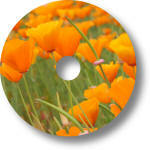 Make sure to run the installer once you download it so that the new art will be installed!